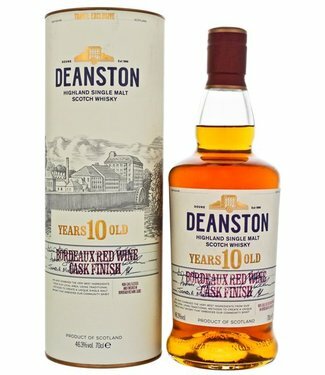 Located 8 miles from Stirling near Doune and just 45 minutes from Edinburgh and Glasgow, Deanston Distillery sits by the River Teith at the entrance to the dramatic Loch Lomond and Trossachs National Park. 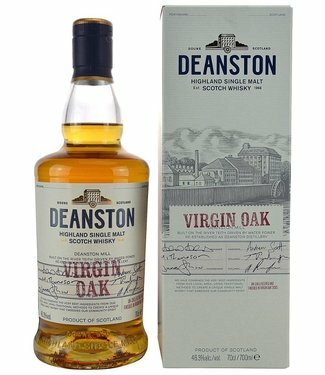 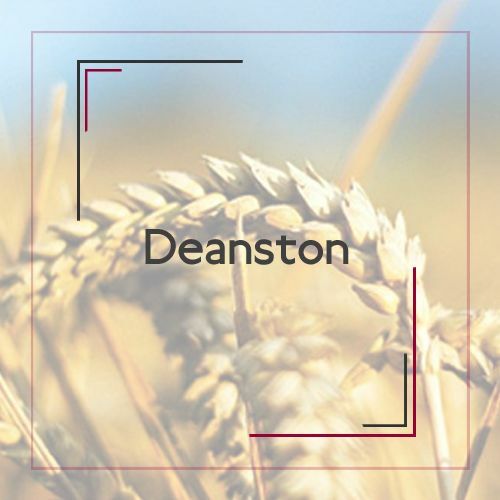 Having been a cotton mill for 180 years, Deanston was trans- formed into a distillery in the 1960's and HAS BEEN distilling whiskey using traditional methods ever since. 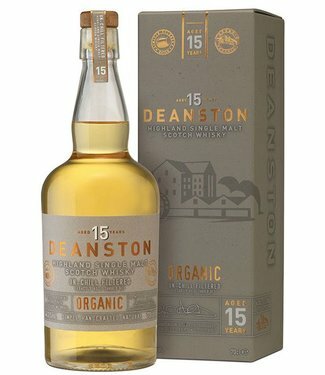 Visit us and experience the sights, smells and sounds of a true working distillery and we will show you how we handcraft our great whiskey-which is sweet, fruity with a malty honeyed spiciness on the palate.